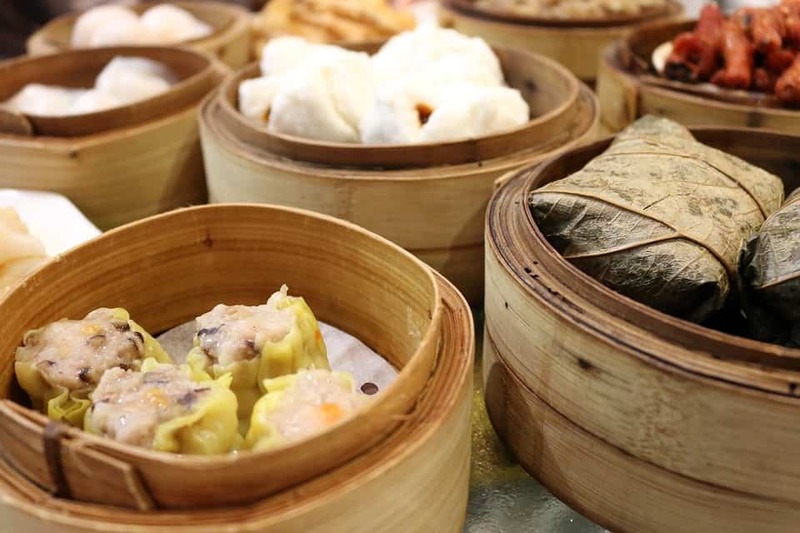 Pearl City brings authentic Hong Kong-style dim sum that’s perfect for family dining and dates. Great food comes from great people and our expert handpicked Chinese chefs are masters of the culinary arts. Their experience can be tasted with every bite you take. We are one of the longest established Chinese restaurants in China Town Manchester. Browse through our various menus offering classic Cantonese dishes made from authentic recipes passed down from generation to generation. Whether you dine in or take out, we have what you want at a reasonable price. 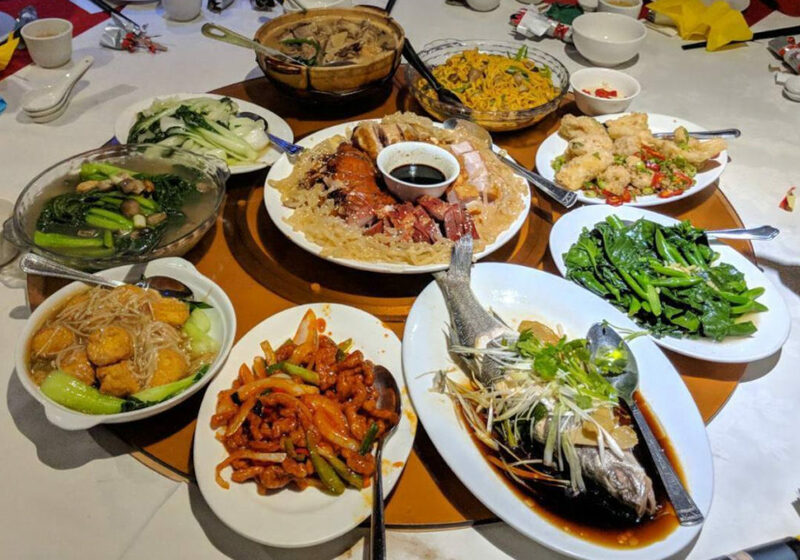 At Pearl City, our goal is to provide you with courteous, expedient, friendly service of the highest caliber not to mention our delicious dishes.